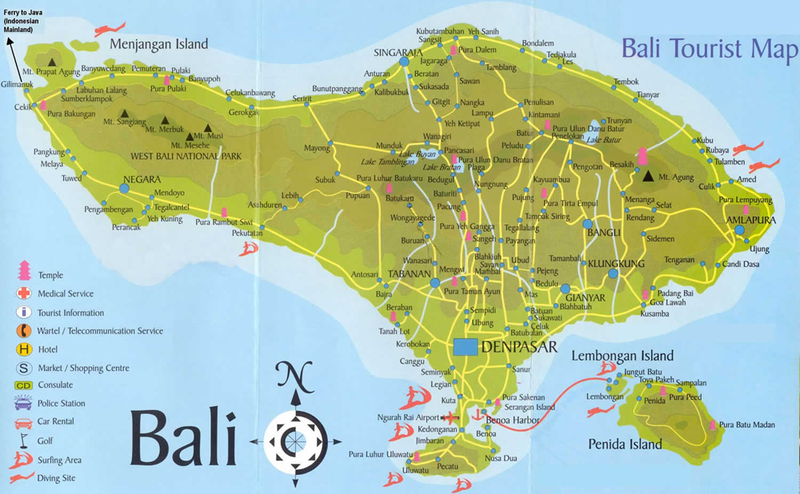 Bali Island is a small beautiful island and a part of Indonesia archipelago. It own the panorama and unique culture that make this island is exclusively than others. 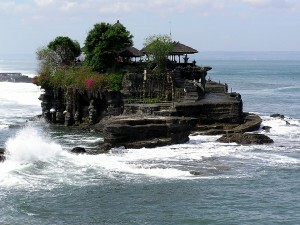 It is located in the tropical situation that has stated this island as Dream Island for a vacation. Bali Island has many kinds of places to visit like rice paddies, beautiful panorama, volcanoes soaring up through the clouds, tourism activities and attractions, dense tropical jungle, long sandy beaches, warm blue water, crashing surf and friendly people who don't just have a culture but actually live here, daily community ritual and a lot of things make your holiday unforgettable. In Bali, the spirits is coming out to play in the moonlight, every night is a festival and even a funeral is an opportunity to have a good time and the day you will get the enjoy of the sea breeze from the blue sea water which completing your dream holiday. 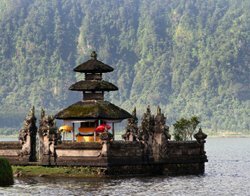 Bali is an Island of God in Paradise that is perfect destination for your holiday, enjoy the paradise with your family and collages and meet Bali will offer something for everyone. This tropical paradise has a unique blend of modern tourist facilities combined with wonderful shopping and a rich past and heritage. 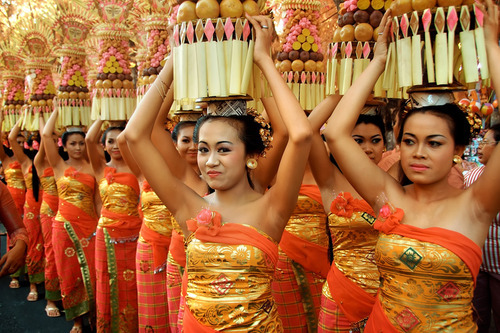 The Balinese people are proud of having preserved their unique Hindu culture against the advance of Islam, the dominant religion throughout Indonesia. This is still reflected in day-to-day life and can be seen in the numerous ceremonies, Balinese festivals and magnificent temples and palaces. Some of the best surfing beaches in the world can be found on the western side of the island whilst conversely the eastern side is a wonderful haven for families, with beautiful white sand beaches and gentle seas. Bali Island it self according to the ancient inscription of Blanjong written 835 Saka or 913 century which is released by Sri Kesari Warmadewa Kingdom that Bali Island is called 'Bali Dwipa' where the meaning is Bali means come back, offering, sure and other words related to this meaning, meanwhile Dwipa mean island. The Bali Dwipa might be given by traditional merchants from India where the first time they arrive in Bali they met the local people full with the religious activities by using the offering (banten). 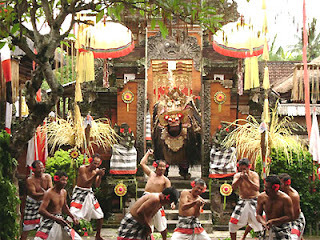 Base on the event they called Bali is Bali Dwipa.